In a letter to posted on the band's website, Alexakis, 56, disclosed that he received the diagnosis following a car accident three years ago. 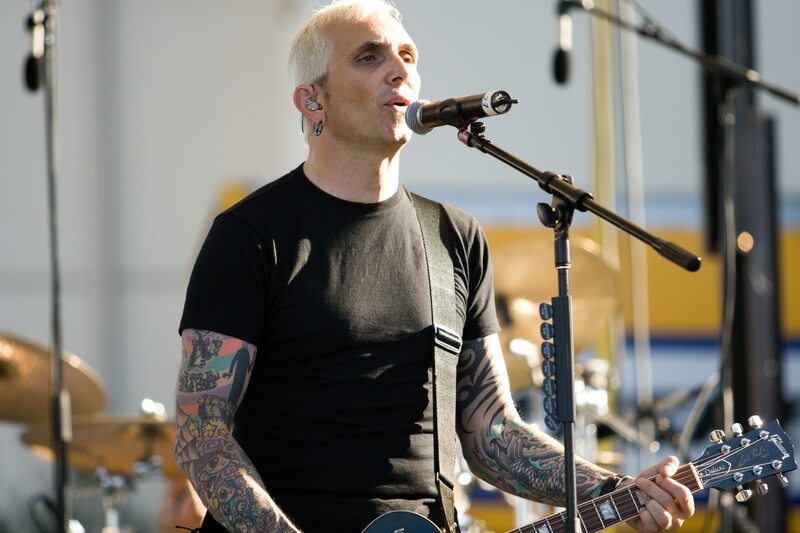 Everclear singer-guitarist Art Alexakis has revealed that he has been diagnosed with multiple sclerosis. In a letter to posted on the band's website, Alexakis, 56, disclosed that he received the diagnosis following a car accident three years ago. According to doctors, he'd been unknowingly living with the disease for 10 to 20 years. "The more I found out about MS, the more a lot of things started making sense," Alexakis wrote. "It explains why I have had balance and gait problems for the last ten years, it helps explain why I have had a higher sensitivity to heat and cold, and why I don't have the energy, vigor, and razor sharp memory that I had ten years ago. I thought it was just me getting older." Multiple sclerosis is a chronic disease that affects the central nervous system and can lead to many neurological problems. Alexakis said he was compelled to come forward with the diagnosis to dispel rumors that he was drinking and using drugs again; Alexakis has been sober for almost 30 years. Alexakis formed Everclear after moving to Portland from Los Angeles in the early '90s. The band's 1995 album, Sparkle and Fade, went platinum and produced the hit single "Santa Monica." Alexakis has continued to tour and release albums with different incarnations of Everclear. 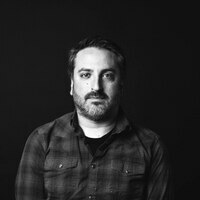 He is putting out his first official solo album, Sun Songs, this summer, and going on what he's billing as a "Songs and Stories" tour. It comes to the Crystal Ballroom on May 2. "So, if you see me stumbling…sweaty, looking both tired and anxious at the same time, maybe a little more confused than usual, or forgetting lyrics yet looking happy (which is weird for me)," Alexakis wrote, "please know that I have not fallen off the wagon. I am just learning how to be the new me." Related: I Think We've Got a Problem: An Oral History of Everclear's So Much for the Afterglow.